Leather Goods - Made by Hand, Stamped with Passion. 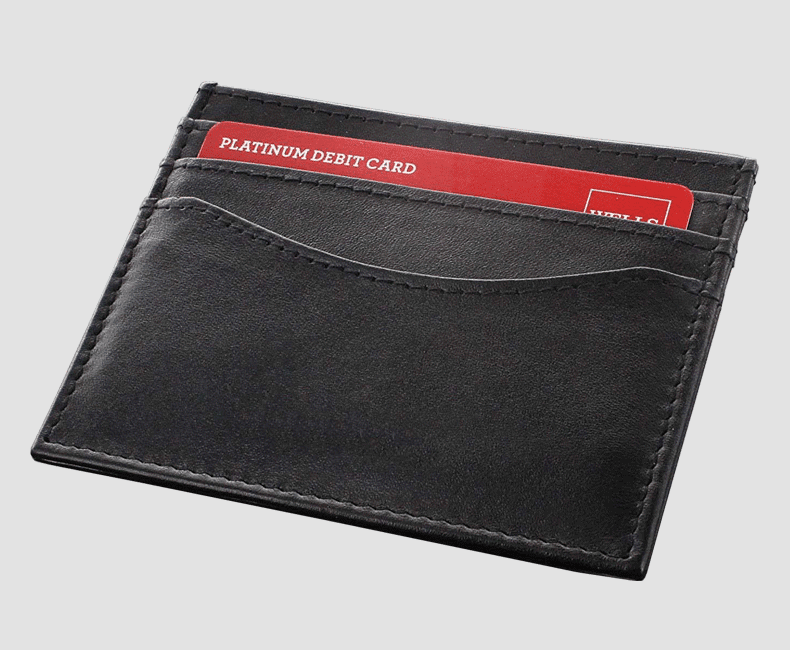 Whether it is a perfect minimalist wallet design or a full-size billfold, we are skilled and equipped to handle any size of your custom leather wallets project efficiently. Check out some of the wallets designs we have produced for our customers. 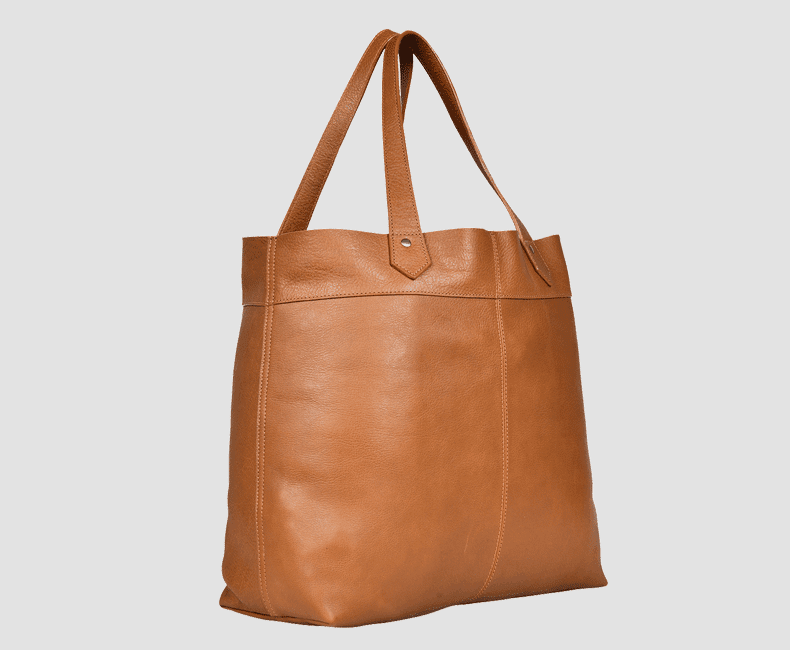 We provide full-service custom leather handbags manufacturing for your brand – from initial design review, raw material sourcing, sample development, production management, quality control, and convenient shipping logistics. Looking for manufacturing services for professional bags that are beautiful and functional? 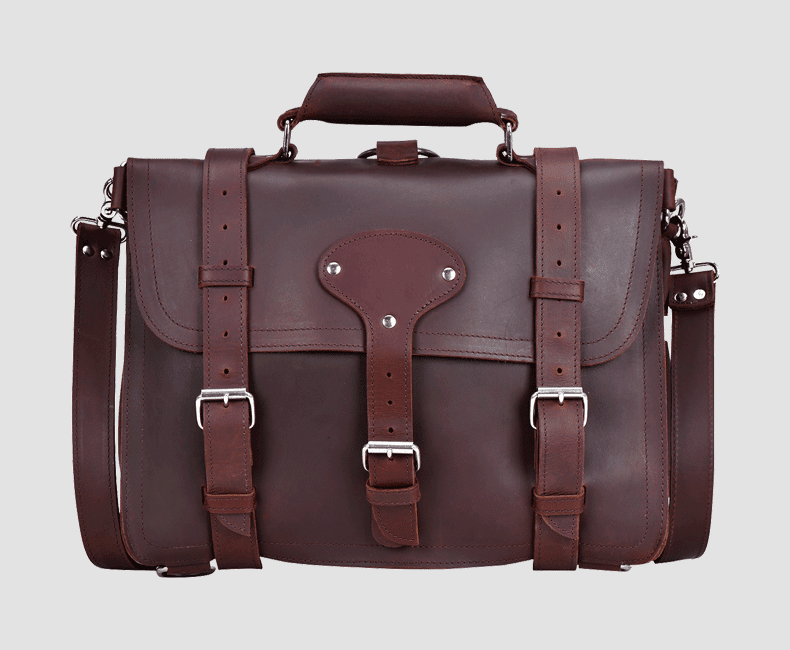 We can help you with Leather Laptop Bags, Executive Leather Briefcases, Leather Portfolio Bags, and other Professional and Work Bags. Our artisan hands transform a beautiful design of leather travel bag into a travel companion its user would only be lost without. 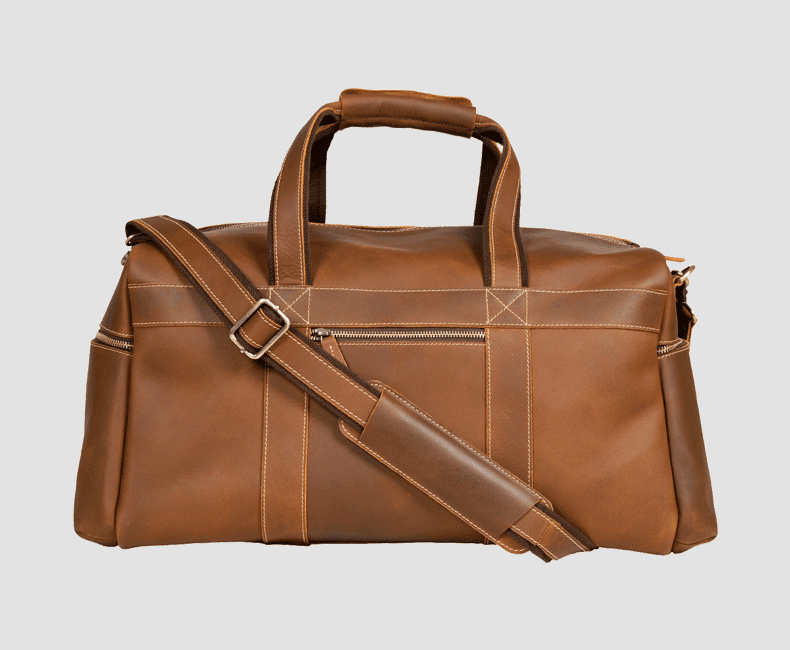 Our skilled master craftsmen meticulously craft leather travel bags and luggage bags of all shapes and sizes. Our manufacturing expertise extends beyond crafting fine leather goods for people. 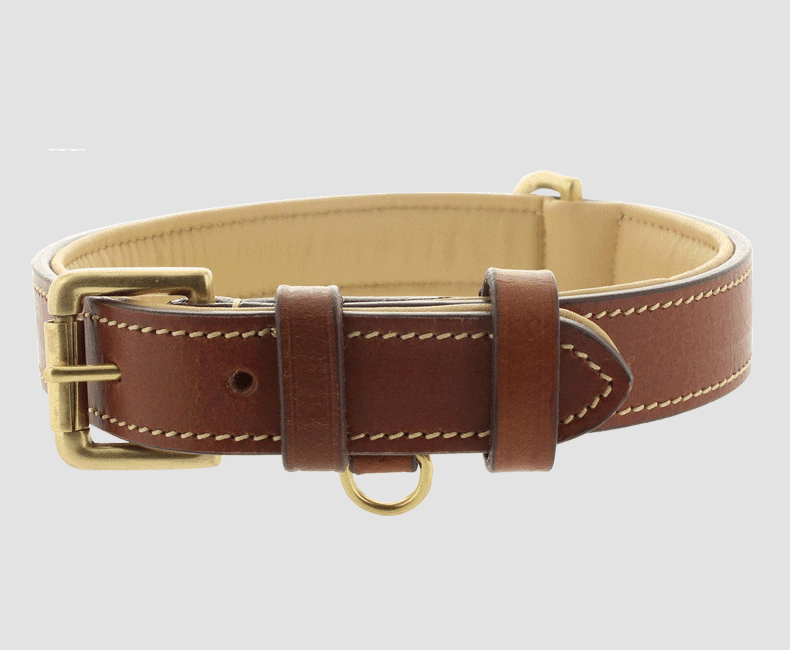 We also have a knack for crafting stylish and wonderful leather products including leather dog collars and leather leashes just for man’s best friend . 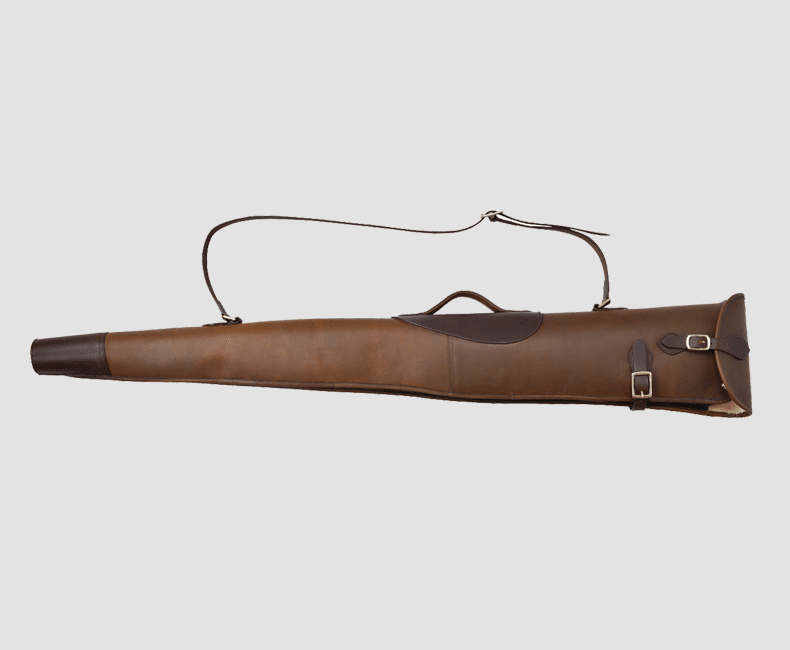 If you can imagine a product in leather, we can help you make it a reality. Seldom you come across a leather goods manufacturer with such a wide range of leather goods manufacturing expertise. We’re thrilled when presented with a challenging project.